A lead is not just a random potential client. It’s the one that is only a step away from you. All you need is to grab their attention, provide value and prove that your service will solve their problem. Generating quality leads is the backbone of a good B2B marketing strategy, and establishing a strong pipeline will ensure you maintain a steady growth rate. We’ve found that using a combination of inbound and outbound is generally the best way to go about establishing this pipeline – while outbound is a more immediate way of connecting with leads, your inbound can be used to establish your credibility, resulting in more qualified leads coming to you. Here are the most effective lead generation strategies in B2B marketing. This is an amazing option for companies that have interesting content to share: articles, videos and so on. To make it work you should do very profound research to know what kind of language you should use; what content your clients would enjoy; whom they listen to etc. Learn your target group and provide them with a high-quality copy. This will provide you with great search engine optimization for your website. SEO is about increasing page views in a typically untargeted way so that more potential leads will find your website through search engines. Search engines can be one of the best tools for marketing any business. If you have success with SEO, you’ll gain new customers faster and essentially for free. To win the SEO game, you should have a strong content marketing strategy that provides information that your target audience will find value in. Make sure to have a strategy that’s not only best for your customers but something your team can keep up with on a consistent basis. Tools like Ahrefs (backlink, keyword, and competitor research) and Accuranker (keyword rank tracking) can help your business stay ahead of the game. Kinsta used these tools and was able to increase their organic traffic by 571% in just 13 months, which resulted in more B2B leads. Check out their complete WordPress SEO guide for all the details. Pro Tip: Once you have your tools, plan, and strategy in place make sure to stay consistent. This is unfortunately the one thing a lot of companies fail to do, is keep at. Social media lets you refine your lead generation process as it allows for a more targeted approach. 62% of marketers believe that social networks like LinkedIn are proven to be effective in generating leads. It gives businesses and brands a platform where they can engage with potential customers. Also, social media advertising is very effective, especially nowadays that it’s very rare to meet someone who doesn’t have a Facebook, Twitter, or Instagram account. Ads placed on these sites are highly targeted because you can set up the location, age, gender, and interests among many others. You can generate lots of leads through social media but it’s not easy and takes a well thought out strategy. A highly recommended book called Jab, Jab, Jab, Right Hook by Gary Vaynerchuk is a great way to learn what will give you the best results. The book talks about communication on Social Media platforms with an approach that “Jabs” are content that your target audience will be interested in but not sales messages. A “Right Hook” is a marketing/sales message with a call to action e.g. fill in this form, buy this product, share this offer. You should do 3 jabs for every right hook. 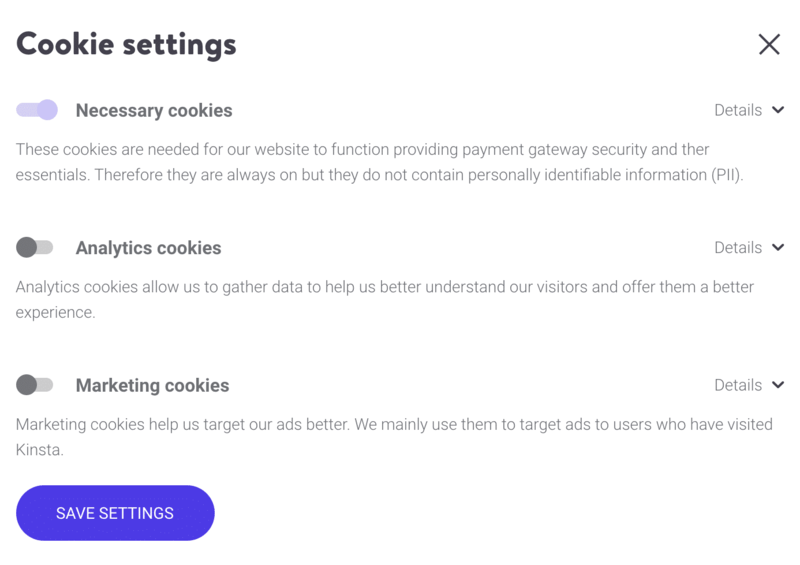 A good example of this can be seen with advertising that Kinsta ran on their PHP benchmark article. Kinsta isn’t directly selling anything in the Twitter ad itself, but it’s targeted content that they know their audience of WordPress developers will be interested in. The “Right Hook” is then placed on the blog post itself to generated B2B leads. Pro Tip: Create your content around what your customers are searching for to provide the best engagement. SEO and content marketing definitely take time. PPC is of the easiest ways to get results quickly. It can be super effective if you know who your target audience is. However, it can also be very expensive depending on the industry you’re in. It’s also important to remember that a lot of people are using Adblock (or other programs) nowadays, so there is a possibility that they won’t even see banners or other clickable ads. Or because of the GDPR laws, they might simply opt out of your advertising altogether. You can post adverts in various ways online. The most frequently used is Google Adwords – this platform allows you to post ads across the Google Network. Here are three different routes you could take. Adverts that appear when you “Google” something, these are generally situated at the top of top the search results. One of the great things about the search network is that search intent is already there. Unlike social media advertising, if someone is searching for say “managed WordPress hosting,” they are most likely researching or are very close to buying. These adverts appear on various websites that have agreed to allow Google to serve adverts to its visitors. These adverts are usually visual and can be created with the Google automated visual advert generator; saves you having to create multiple ads for various sizes. These typically have lower CPC, but are also lower quality in terms of conversions. This ties in with the display network, however, the adverts are served to people that have already visited your website making them very targeted. This is also sometimes referred to as retargeting. For example, we browsed the Perfect Audience website just moments ago. We head over to Mashable.com and suddenly we see an ad for Perfect Audience. Remarketing is basically a way to keep reminding people that your brand and product exists. 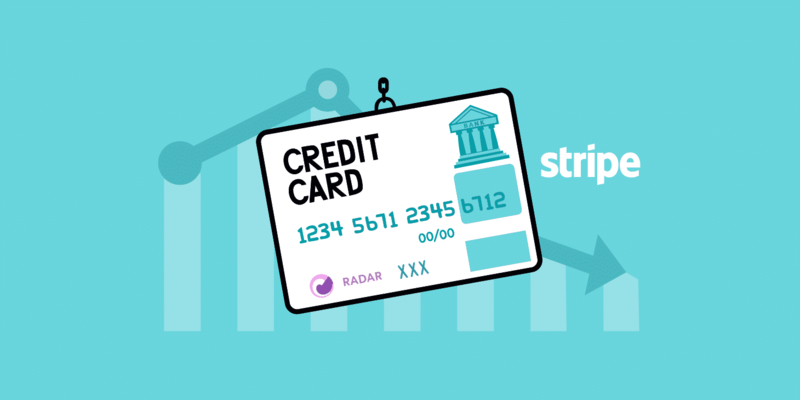 Unlike the display network, they offer higher conversion rates as the user has already visited your site previously and is most likely interested in purchasing. For remarketing, you can do this directly in Google AdWords, or utilize a third-party platform like AdRoll or Perfect Audience. No matter which platform you use, give yourself a good 2-3 months when first starting to remarket. This is because you’ll need to build up a decent size list of people who have visited your website. This is done via a pixel you place on your website. Pro Tip: Make sure to only be where your ideal customer is located whether it’s digital or a physical location. In his latest article, Bryan Harris owner of Videofruit shows real examples of viral marketing tactics that used social sharing to increase new leads. He shows how you can use asking for a share to grow your audience and get your content to go viral. This is a great strategy to use for your B2B marketing to get extra conversions without paying more for marketing. The team as Kinsta does this on a regular basis and it consistenly drives more reweets and shares. It only takes a few seconds, so what have you got to lose? Viral marketing is considered to be a lucky thing that happens after producing great content. What most of us aren’t aware of is that we can create viral content from just asking our current clients or opt-ins to share with their friends. In one of Bryan’s examples he shows a post that received 3,483 social shares on Facebook. This happened because after the customer signed up for the offer, they were promised bonuses if they shared! By using bonuses and extra offers you’re becoming a trusted influence in your industry. When you have your customers share your offer with their friends, that’s when your word of mouth referrals will increase without extra ad spend. 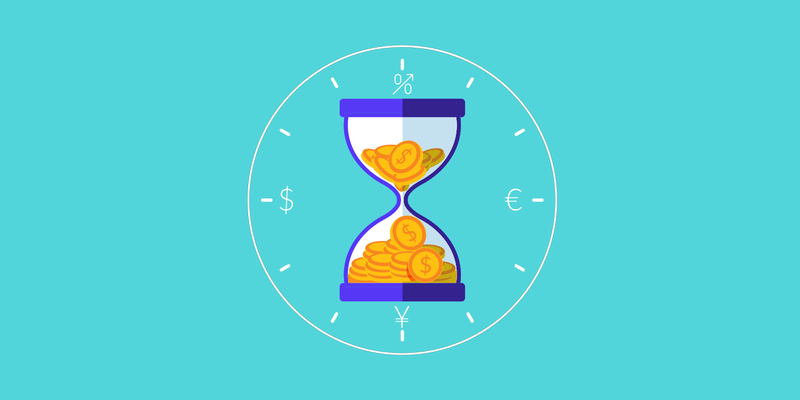 This is exactly why Kinsta has an affiliate program. Pro tip: If the person who is inviting a friend doesn’t have to write a message, the chances of them actually sending their invite increases dramatically. Enter your email to get a notification when this product is back in stock. I think you’ll agree with us that the second sentence sounds way more appealing. It’s basically the same offer, but with some added social proof. Old pitches like “Sign up for our newsletter” just don’t work anymore because the truth is that nobody reads newsletters anymore. They want content personalized to them. Laser focused, point-solving, specific content that meets their interests and needs. You should think more about how to “sweeten” your offer than any other aspect of writing copy. 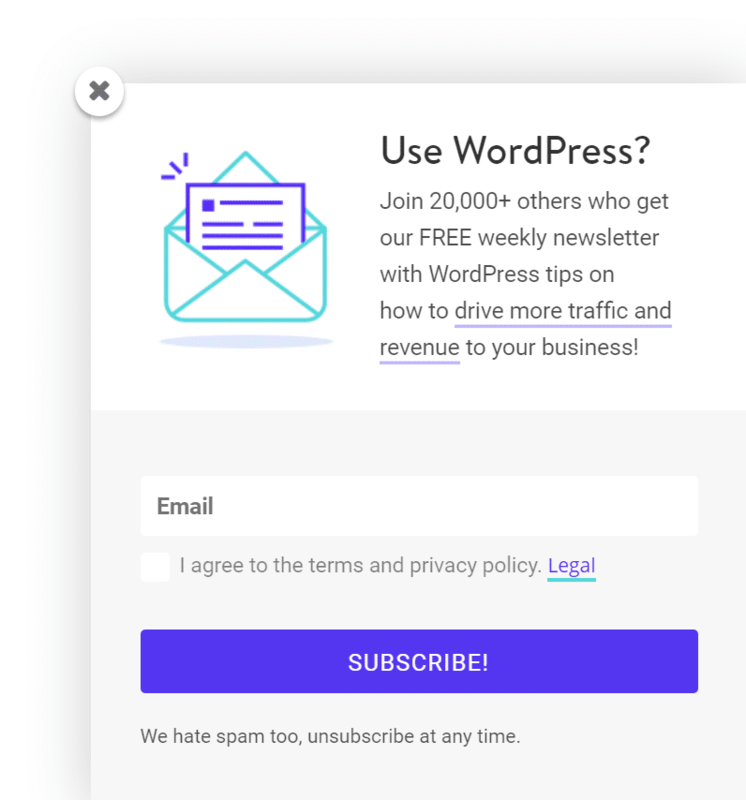 You might have already seen this above, Kinsta uses this same approach with their email marketing CTA. And that certainly proves to be true even to this day with social media ads, content marketing, and conversion based copy. 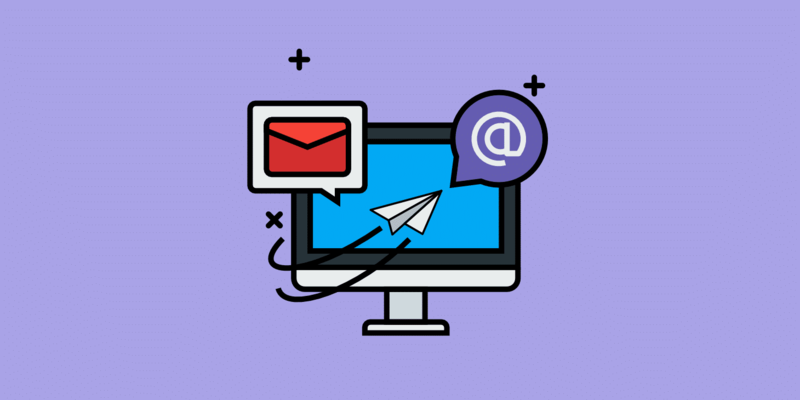 For some insider tips on building your email list make sure you check out our in-depth post: How to Build an Email List Fast and Effectively (Proven Strategies). Pro tip: If you already have an email sequence going out, you could rewrite it slightly and turn it into a 3-day, 5-day, or 10-day. Jessica Parker and Melissa Burkley conducted a study where they showed women a photograph of their potential dream man. Half of the women were told the guy was single and the other half were told he was in a relationship. The results might surprise you. 59% said they would be interested in pursuing the single guy when they thought he was single. But, that number jumped to 90% when they thought the guy was taken! We want what we can’t have, and it’s just the way we’re wired. But, you should think twice before just throwing up a countdown on all your pages. People either love them or hate them. And whether you like it or not, popups work. Especially personalized intent popups. But first, some words of caution: your customers like to be shown where to go, not blocked from reading your content. 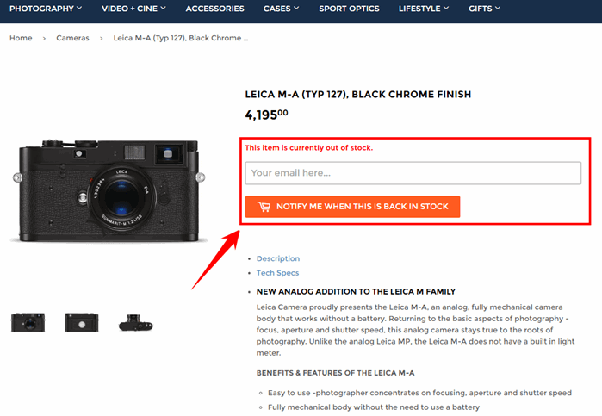 There are websites out there that will actually block their customers from seeing their content to gain an opt-in. 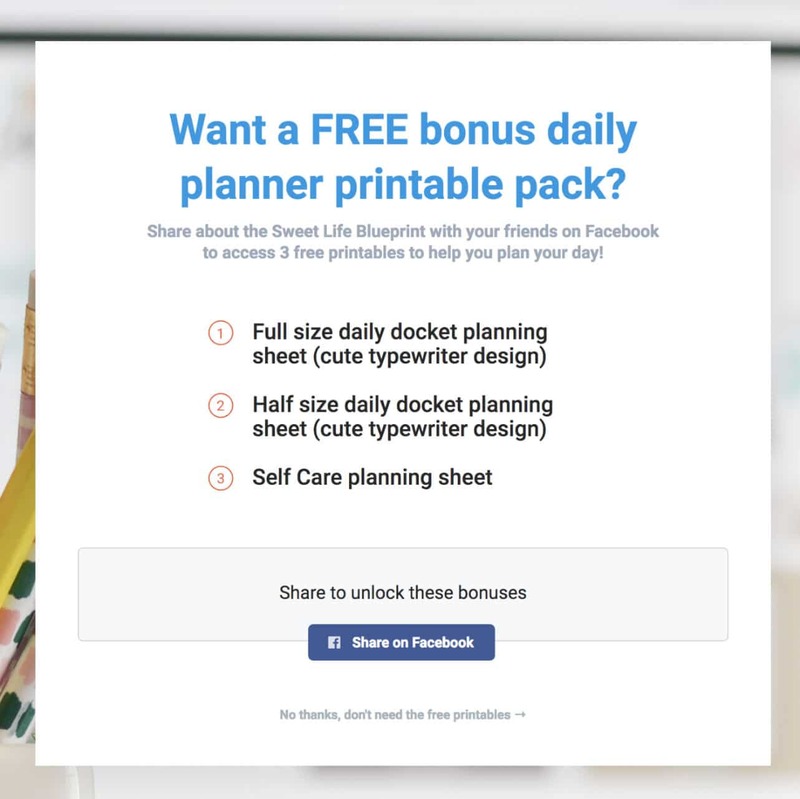 There are also many out there that have more than one popup on their site, whether that’s on purpose or accidental that’s not how you gain loyal customers. OptinMonster wrote a great article describing how to personalize your popups with customer names. Imagine that, a popup with your name in it telling you what product they think you should sign-up for, how could you say no? When a business is able to build a relationship with their customers they’ll see an increase in sign-ups but more importantly conversions and sales of their product. You can also try using exit-intent popups on your website, just remember exit popups are your BACKUP to your web pages. If your exit intent popup has a higher conversion rate than your website, you probably should think about redesigning your website first. But if you use it as a hail mary on your most important pages, they can work pretty well. Or last but not least, you could take a more middle ground and go with a slide-in opt-in. This usually won’t be as effective as a popup, but works really well and is easy to configure so that it doesn’t annoy your readers. Kinsta uses a slide-in opt-in once readers scroll 50% of the way down their blog posts. Except for Facebook Messenger, quizzes are the latest fad in lead generation strategies. And the best part is that it’s not a mainstream strategy – yet. We just don’t talk about it much because we don’t want everybody copying us. I don’t know about you, but when the guy that runs one of the world’s biggest marketing blogs shies away from talking about a specific marketing strategy they use, it’s probably working pretty well. Surveys are inexpensive to run, are flexible when it comes to the types of questions you ask and are more dependable thanks to anonymity and your customers like them! Hubspot wrote a great step by step article on how to create a survey form using Google Forms. Google Forms can easily be embedded into your WordPress site, contact form plugin, or sent via email. Remember to make the quiz fun, engaging and most importantly easy to use. We recommend setting up easy to use multiple choice based questions, this will not only make it easy for the customer to fill out but will also take the guesswork out of the equation. We all know word of mouth referrals are the best customer! When you have someone raving about your business you’ll gain immediate trust and confidence in your product. The second best referral is a trusted website sending their clients your way. This is called a backlink – when a trusted website is referring customers back to your website. Write blogs for other companies. Have other websites share your content. Get on a websites resource page. 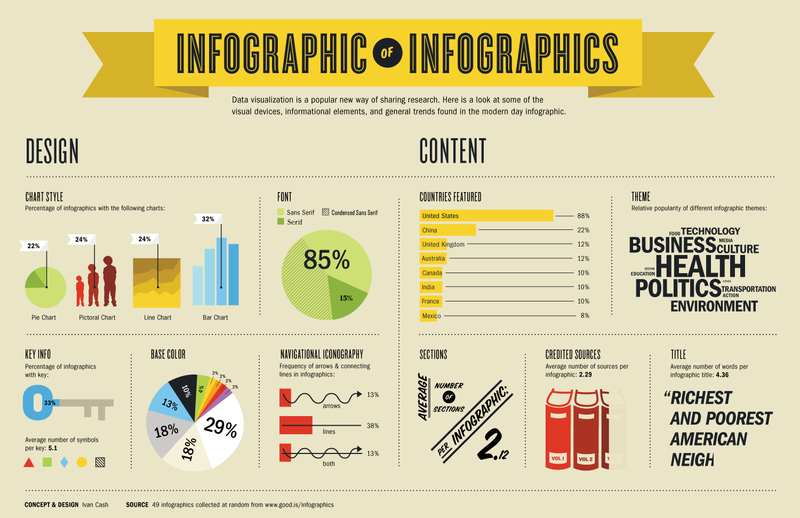 Provide infographics other businesses will share. Get free backlinks if people copy your images. Write amazing content that people actually want to link to (Hint: this is the one you should be focusing on. Backlinks will start to come naturally every day the more high-quality content you have). TaskDrive wrote an article about getting your infographics shared and linked back to your website. There are many ways to generate backlinks, we recommend never purchasing them and always doing your research before sharing on another site. Your website could be negatively impacted if you receive dofollow backlinks from untrusted sources. Be creative to stand out from the crowd. Include things like animated GIFs or memes to catch people’s attention. Be funny! Life is boring enough as it is. Sometimes humor can go a long way. Get straight to the point and don’t spam people with marketing lingo. Many simply ignore this. Send at least 2 followup emails. Just like social media, things tend to get lost in people’s inboxes. Sending two or three emails gives you a better chance of getting seen. 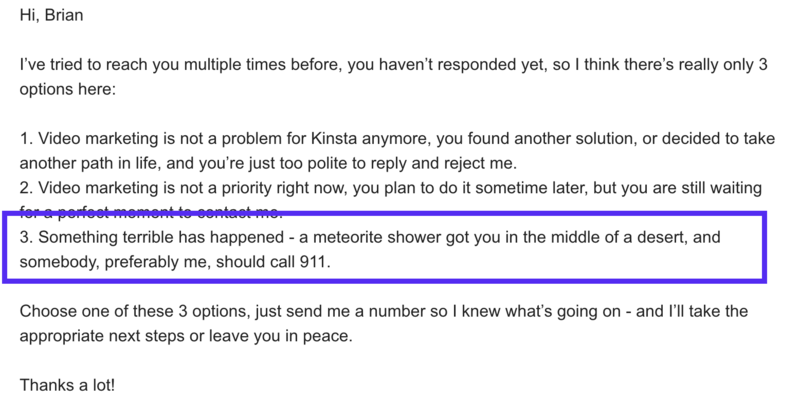 Below is a clever example of a followup email from the team over at Verstiuk. As you can see the used a bit of humor. What’s even more impressive is that Brian does live in the desert. 🌵 So they even customized it to the location of the employee at Kinsta. Adding an image to this would also make it stand out more. B2B lead generation is hard because you can’t just copy and paste a strategy that works for someone else. Stuff that works like crazy for one business might fall completely on its face in another business. The key is finding a strategy that works for you, and in most cases, the foundation of effective lead generation is some form of content. It all comes down to knowing your audience and how they interact with your business. Do you have any other B2B lead generation strategies that work well for you? If so, we’d love to hear about them in the comments below. Hey Brian, thanks for the great information. Social media is a great platform for lead generation. 62% of marketers believe that social networks effective for the lead generation. This article is very useful for lead generation.